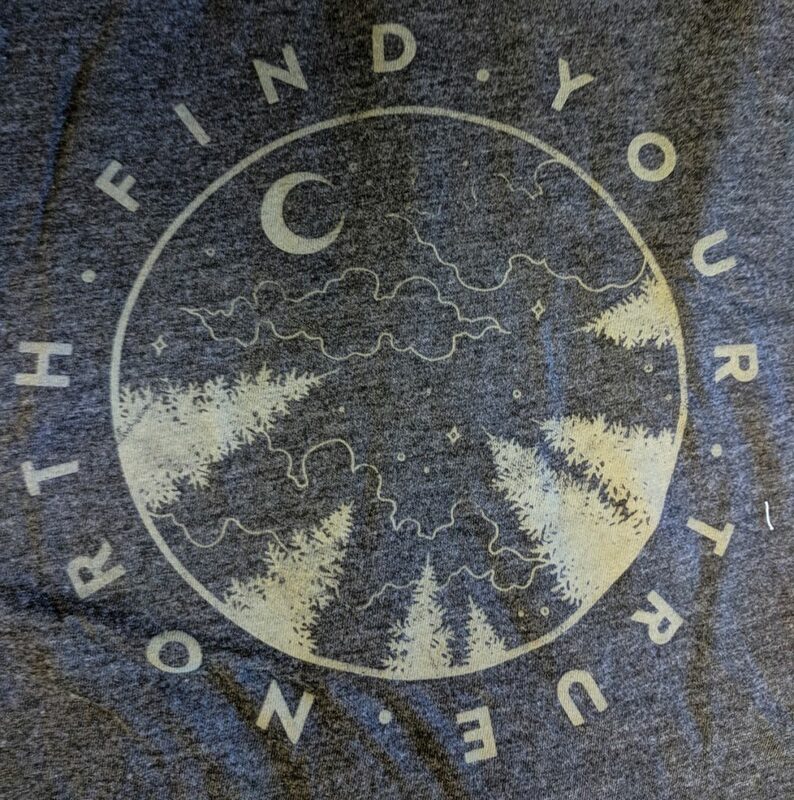 Wanderlust is a globe-trotting Yoga and Musical Festival that celebrates life, as well as a lifestyle center with locations in Hollywood, Squaw Valley, Austin and Montreal. 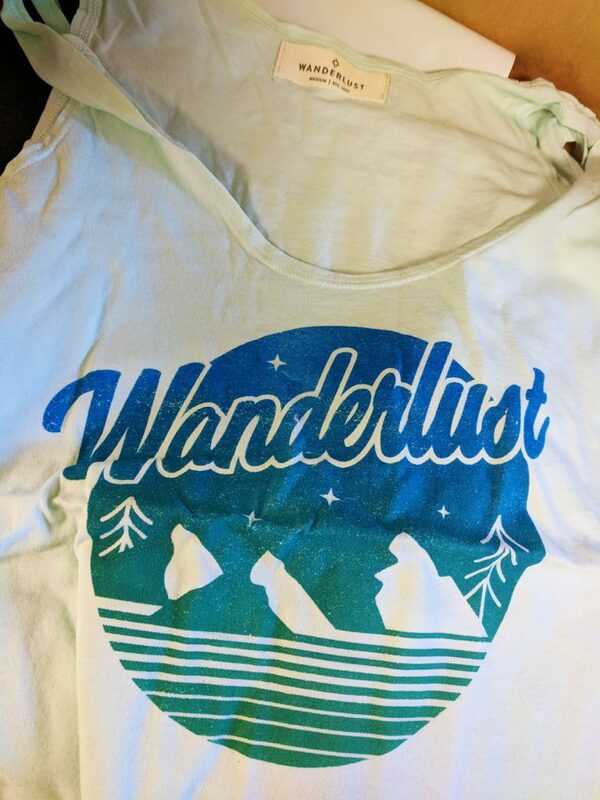 Wanderlust merchandise is known for it’s free spirit feel, billowing comfort and dynamic designs. 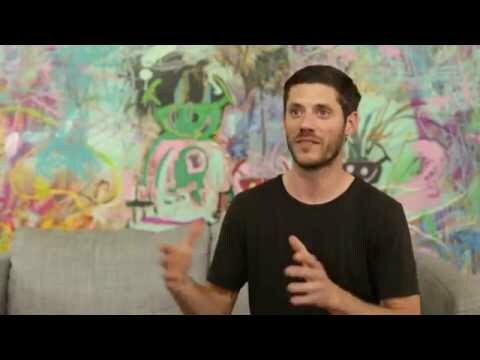 Our trained Customer Care Experts has worked extensively with Wanderlust to nail the vibe and aesthetic that pushes Wanderlust to new heights daily. 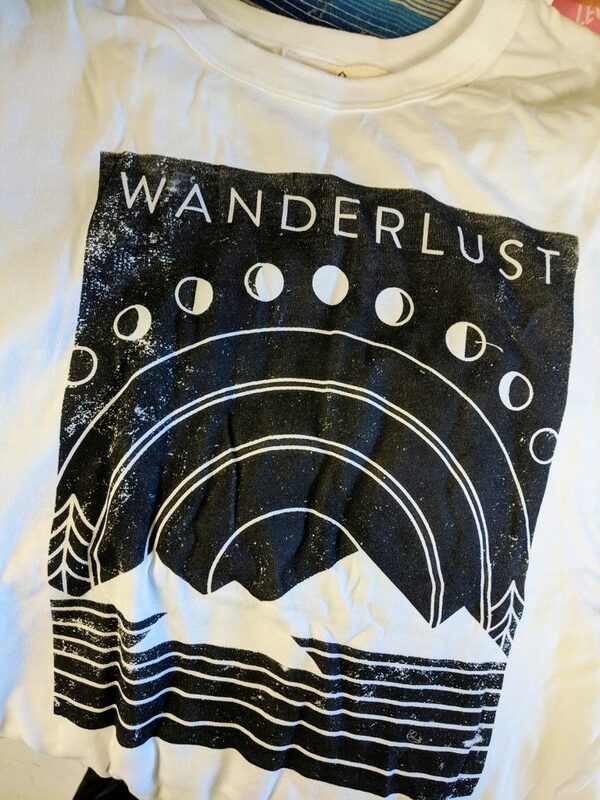 Our printing department uses waterbased inks, for that barely there feel, and our Customer Care Experts have sourced the finest custom cut and sew, eco-friendly blanks to embolden Wanderlust’s statement. 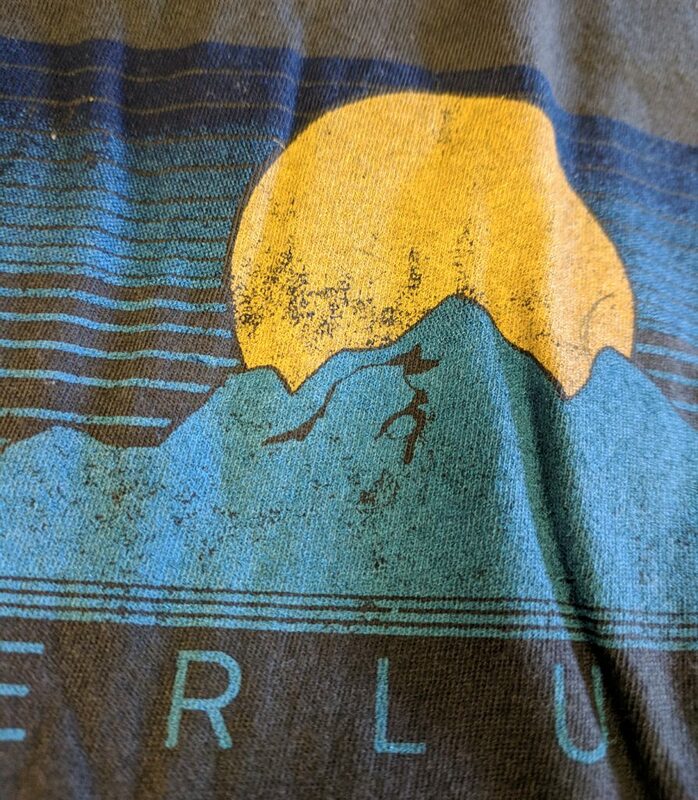 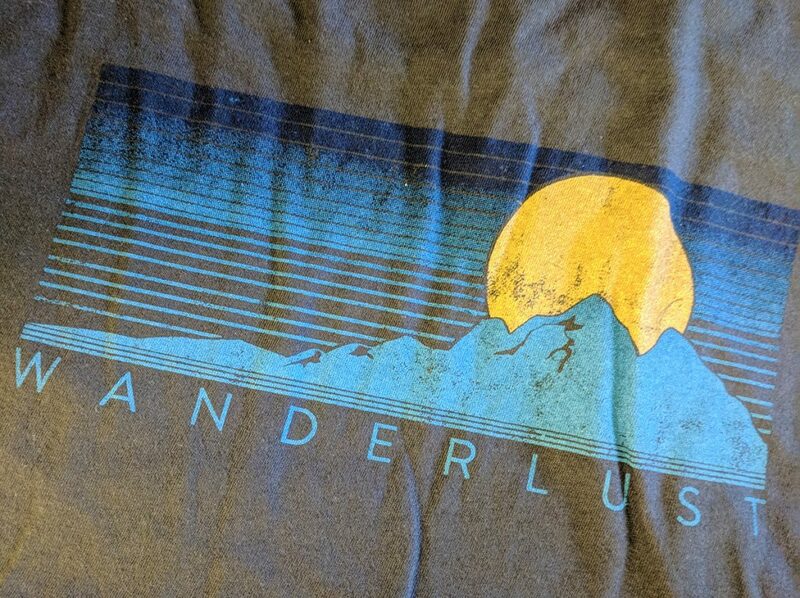 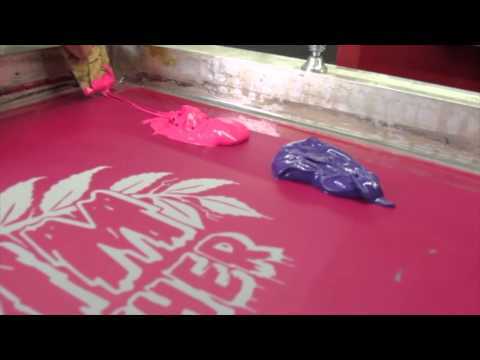 With subtle gradients, metallic ink, and the softest printing techniques, we’re incredibly proud to be able to help shape Wanderlust’s message of positivity and life through their merchandise. 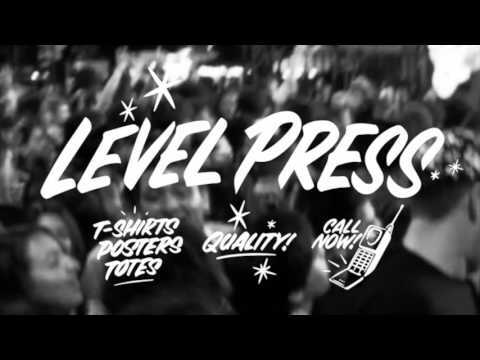 Call a Level Press Customer Care Expert today to get started on your brand’s journey.